We are extremely excited to announce that for the 2nd year in a row, our very own Dr. Redding has been selected as a Quarterfinalist for the 2018 GRAMMY Music Educator Award. This award recognizes current educators who have made a significant and lasting contribution to the field of music education, and who demonstrate a commitment to the broader cause of maintaining music education in schools. Without a doubt, Dr. Redding is deserved of such recognition, as he has touched and changed the lives of many, many students he has taught not only at West Orange, but across the United States. His influence and guidance knows no boundaries, affecting students and adults alike, yet his humility and modesty far-surpasses the breadth of his inspirational reach. He teaches, guides, cares for, serves, and dedicates so much of himself to everyone. In spite of the battles with school politics, parental intrusiveness, and just life in general, Dr. Redding serves relentlessly, and never expects anything in return. Dr. Redding is absolutely adamant about investing in his students and colleagues and creating a healthy, nurturing, and united environment so that all can grow. Jeff is an incredible educator and he does not celebrate himself nearly as enough, because he would much rather keep serving. He is that humble and that dedicated. He claps for many people, and we are honored to clap for him. 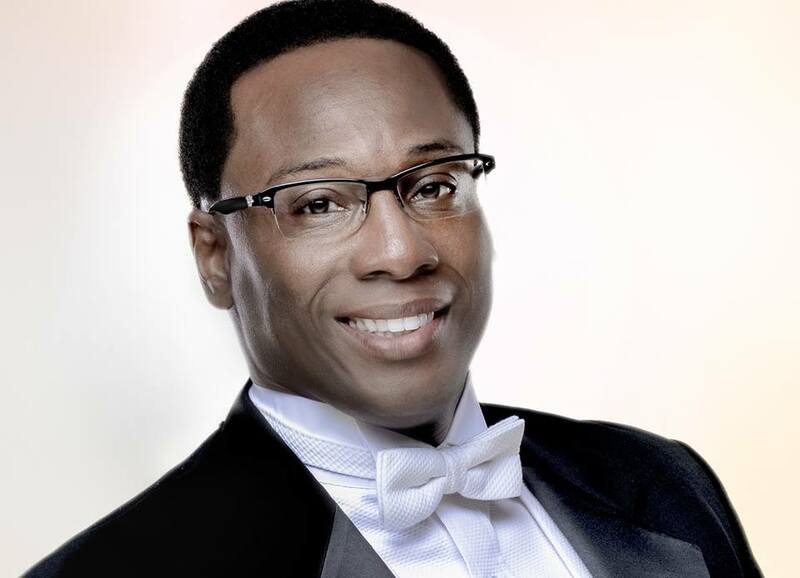 The WOHS Choral department feels so privileged to have Dr. Redding as our Director of Choral Activities, honors Dr. Redding's work and commitment to our program and to his students, and excitedly applauds and celebrates his deserved recognition as a GRAMMY Quarterfinalist! Bravo and congratulations, Dr. Redding!